Investment Corporation of Dubai (ICD), the principal investment arm of Dubai government said its joint venture with Brookfield Properties, a premier real estate operating company, has signed a pre-let agreement with global professional services firm Ernst & Young (EY), for its 120,000-sq-ft property in Dubai. The ICD Brookfield Place is centrally located in the Dubai International Financial Centre and directly connected to the Gate Avenue. Designed by world-renowned architects Foster & Partners, the 1.1-million-sq-ft development, which topped out this month, comprises 990,000 sq ft of Grade A office space and 140,000 sq ft of retail space, said a statement from ICD Brookfield. The building will become one of the most prominent office towers in Dubai and will establish a new benchmark in commercial development for the region, it stated. 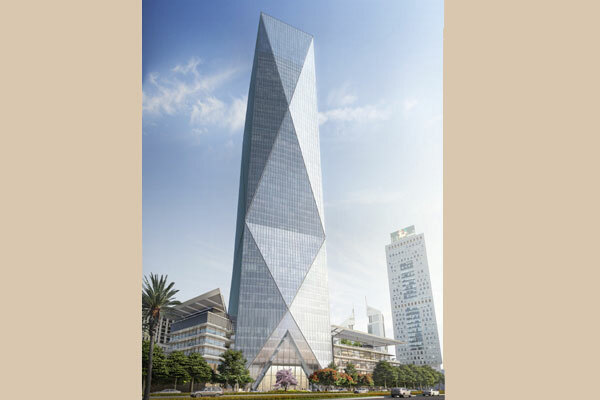 As per the deal, EY will occupy 4 floors of the 53-storey tower including three podium levels, with a private terrace and dedicated reception on Al Sa’ada Street, said the statement. EY plans to occupy the building from the third quarter, it added. Khalid Al Bakhit, the chairman of ICD Brookfield, said: "We are delighted that ICD Brookfield Place has attracted such a large pre-lease commitment." Established in 2006, ICD boasts a vast portfolio which includes Dubai’s most recognised companies, from a cross-section of sectors including financial services, transportation, energy, hospitality, and others that the Government of Dubai has deemed to be strategic for the continued development of the emirate.